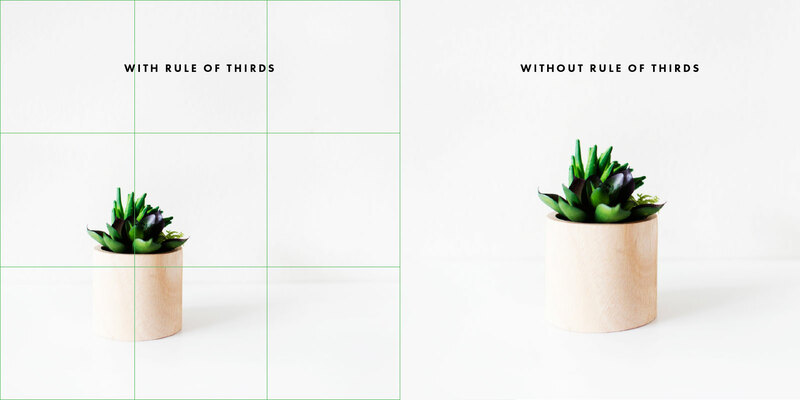 “Rule of third” is a very well known principle in the world of photography and design. It was first written down by John Thomas Smith on 1797.This rule basically deals with the correct placement of the most focused element in an image or design. 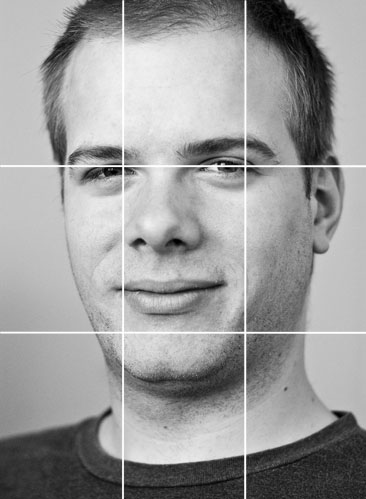 Break the photo into nine equal parts by two equally spaced horizontal and vertical imaginary lines. 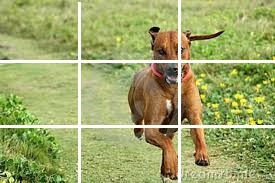 This would divide the Image into Nine boxes. Please refer the below picture or frame. According to the “Rule of third” principle, the focused element/Object should be placed at the point of intersection or along the line of intersection. 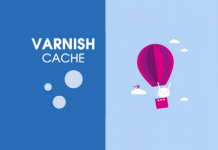 It can be considered as the Thumb Rule while composing or designing an Image. In the above picture, black lines are the Horizontal and Vertical lines intersecting each other and the red points are the intersection points. The object should be placed at the Intersection point or along the line of intersection to make the Image pleasant to look. To verify this we can have an example. Please see the picture below. Light House is placed along the Line of intersection. The Lamp is placed on the point of intersection of the upper horizontal and first Vertical Line, which is otherwise called as Power Point or Crash Point. Placing the main subject at the point of intersection or along the line of interaction will make the Image more balanced. It drags viewer’s attention first and makes the image more interesting. Let’s have a comparison of a single photo with and without “Rule of Third”. Please have a glance at the following picture to make you feel the importance of “Rule of third”. One of the main objective of Rule of third is not to place the focused element or main subject in the middle of the photograph/design which we call aligning at the Object Off-Center. 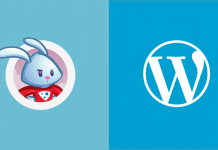 Image is Static, that’s true, but by keeping the image Off-Center ,it gives a dynamic feeling of the image by showing a source of direction. When taking a picture of a landscape, it’s natural to want to center the horizon in the frame. However, pictures often look better if the horizon falls on the upper or lower horizontal dividing line. If the focus of your image is on land (i.e. mountains, buildings), the horizon should fall near the upper third and if the focus is the sky (i.e. sunsets, sunrises), the horizon should fall near the lower third. 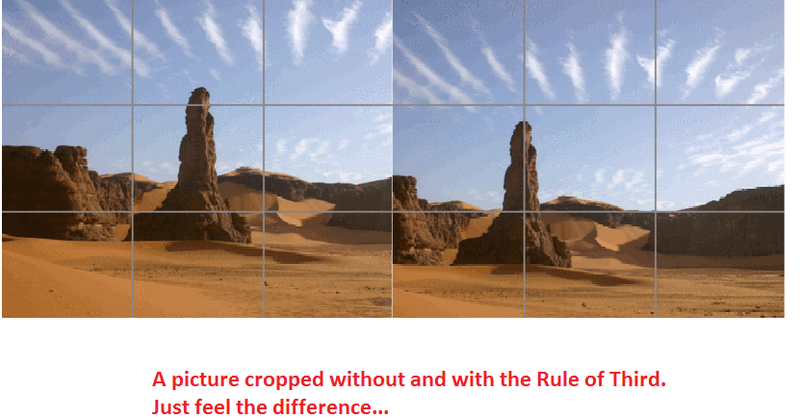 Here is an example of the rule of thirds for a landscape photo. The focus is on the land area rather than the sky so the bottom two-thirds of the photograph are filled with land and the top third is sky. 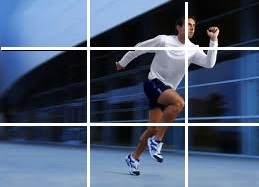 Here is an example of a rule of thirds portrait. As you can see, the eyes are lined up with the upper horizontal line and each eye is where the upper horizontal line intersects with a vertical line. Rule of third is imposed to make the main subject is the Image more interesting, balanced and attractive. 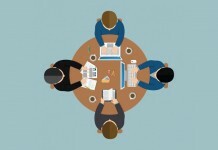 But the guideline fails when wemiss a main subject in the image. 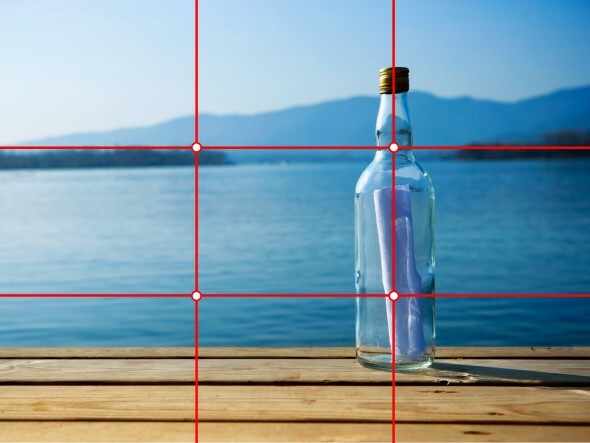 The rule of thirds is used for photography, painting, film making and any art form really. 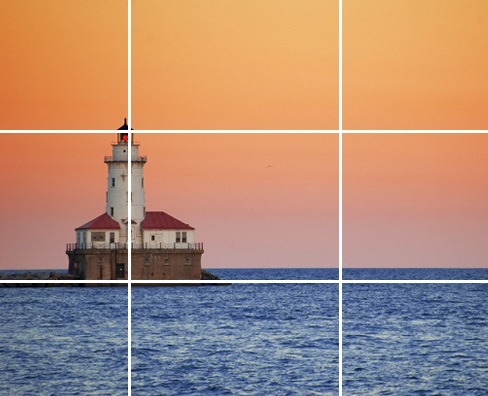 When creating your artwork, you have to imagine a grid on your art (refer to picture). 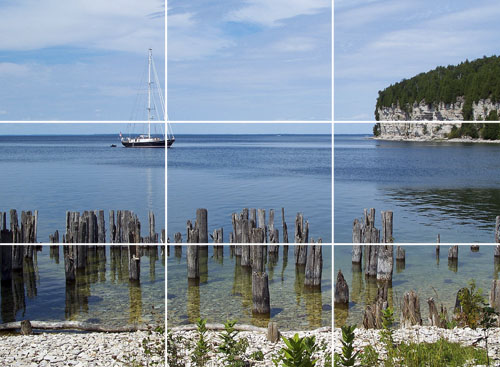 When using the rule of thirds, there are two basic rules to remember. First, you should never have the object of interest in the center of the picture. The object should be on a line and the main part of the object on the intersection. The second rule is to put your horizon on a line. The ground should either take up one third of the picture or two thirds. Of course, there are always exceptions to these rules.